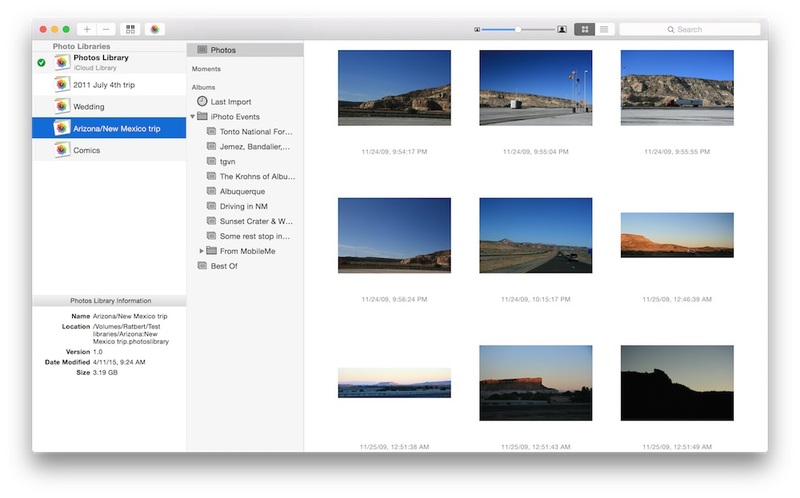 PowerPhotos 1.3.8 – Manage and find duplicates in multiple Photos libraries. Next story QuartzCode 1.65.0 – Turn vector drawing and animation into Objective-C and Swift code. Previous story ColorWell 6.4 – Instant access to the OS X color wheel. Perfect Photo Suite Premium Edition 8.5.2 – onOne digital photo products as a standalone application. Super Denoising 1.2.8 – Powerful, professional image-noise reduction.